Want the scoop on San Francisco's most happening local spots? We took a data-driven look at the question, using Yelp to uncover which local businesses have been getting extra notice this month. To find out who made the list, we looked at San Francisco businesses on Yelp by category and counted how many reviews each received. Rather than compare them based on number of reviews alone, we calculated a percentage increase in reviews over the past month, and tracked businesses that consistently increased their volume of reviews to identify statistically significant outliers compared to past performance. 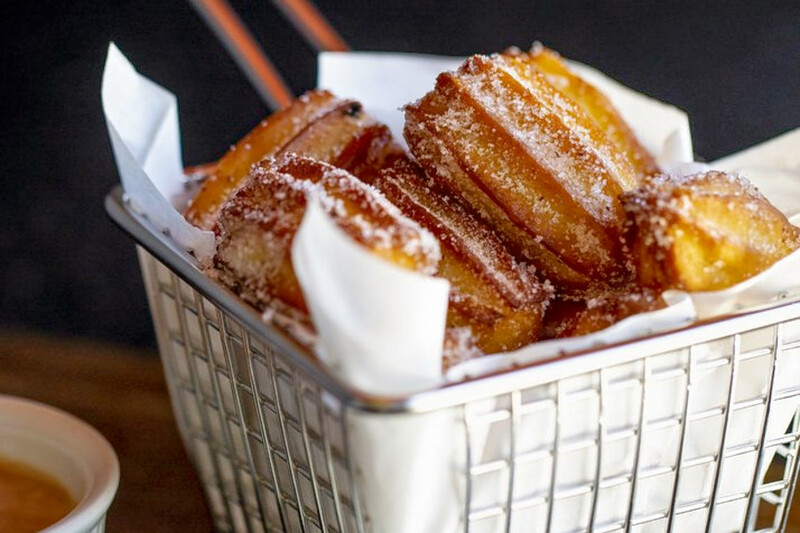 Read on to see which eateries are sizzling hot this winter. 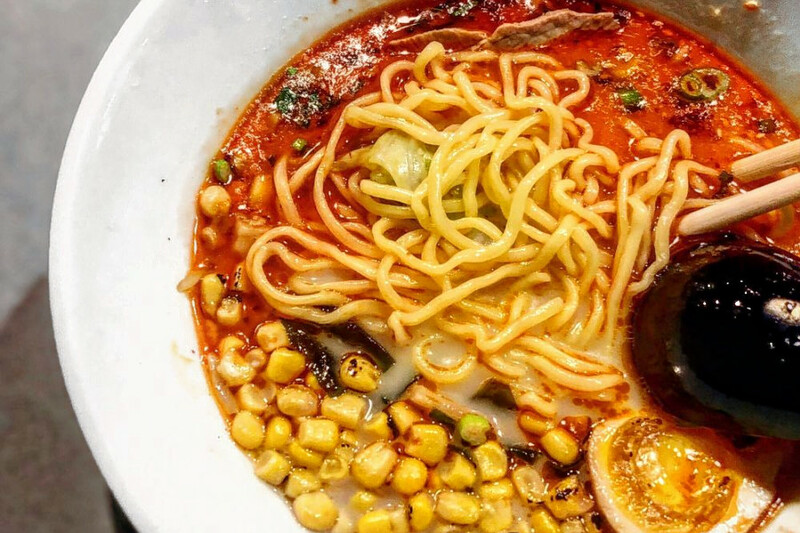 First up, Bernal Heights's RakiRaki Ramen & Tsukemen is making big waves. 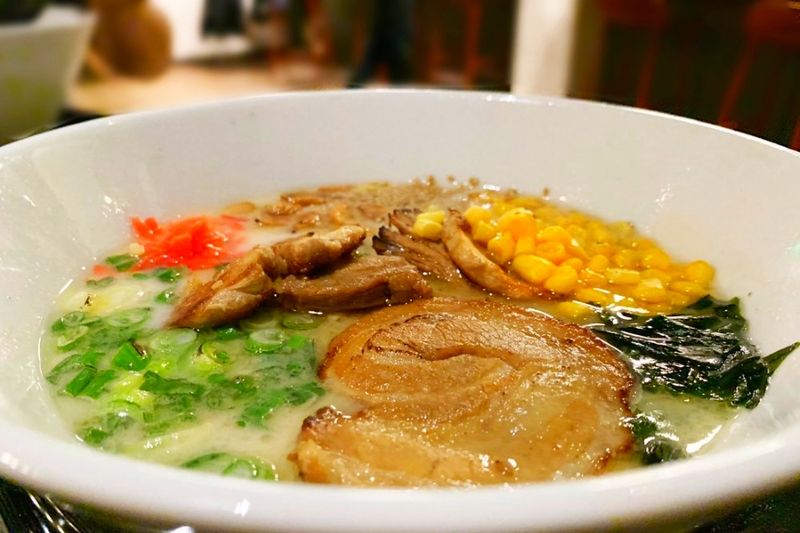 Open since November at 3282 Mission St. (between Valencia and 29th streets), the San Diego-based ramen spot's first location outside San Diego has seen a massive 125 percent bump in reviews over the last month, compared to a median review increase of 5.3 percent for all businesses tagged "Ramen" on Yelp. 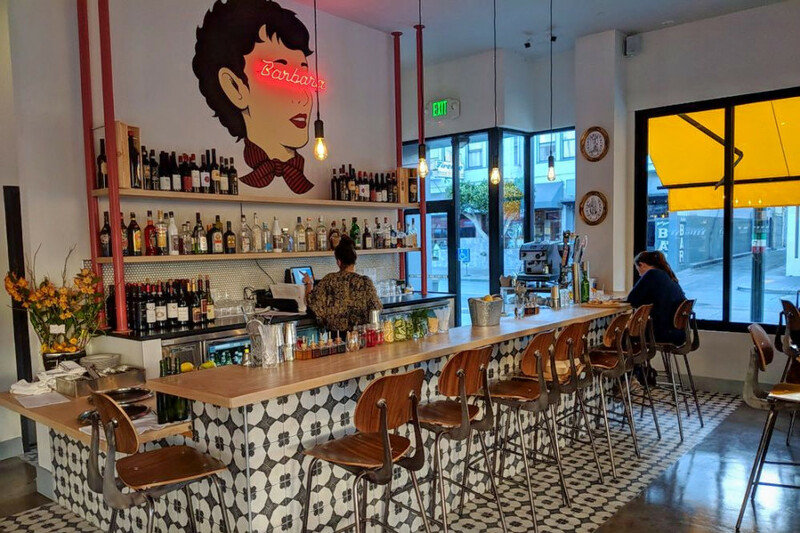 It's not the only outlier in the Japanese food category: the Inner Sunset's Sumo bagged a 15.4 percent increase in reviews, compared to a median of just 2 percent for other sushi bars. RakiRaki offers Hakata-style tonkotsu ramen as well as tsukemen -- a variant of ramen native to the Tokyo area, where noodles and broth are served separately and the noodles dipped in the broth bite by bite. Over the past month, it's maintained a healthy four-star rating among Yelpers. Open just since October, this bar and Asian fusion spot from the team behind Trick Dog is trending compared to other bars in the city, which saw review counts increase by a median of 1.4 percent over the past month. Meanwhile, Bon Voyage saw a 41.9 percent increase, maintaining a superior four-star rating throughout. It's not the only trending outlier in the bar category: Emporium SF has seen a 20.2 percent increase in reviews, and Dancing Yak and Radhaus have seen 17.3 and 16.4 percent increases, respectively. Located at 584 Valencia St. (between 17th and 16th streets) in the Mission, Bon Voyage offers plenty of tiki-themed kitsch and a cocktail menu focused on Singapore Sling-inspired drinks. 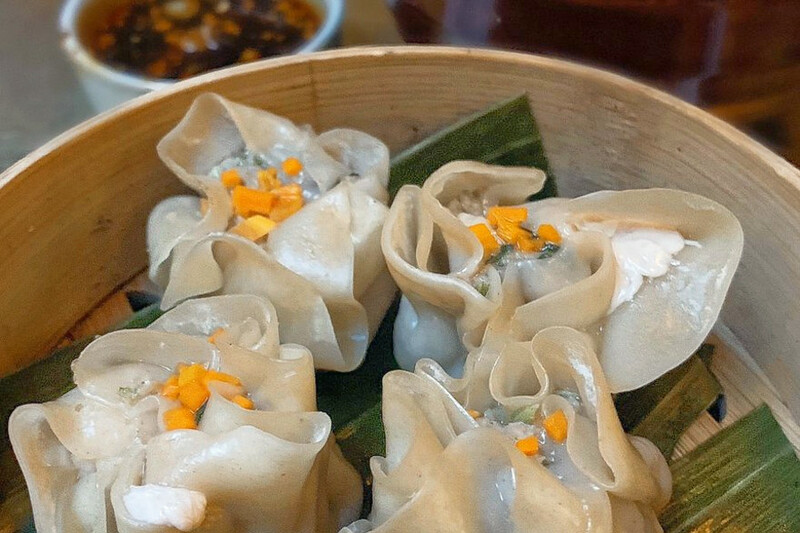 The kitchen, which stays open until the bar closes, offers Chinese bites like shiitake-filled bao and soup dumplings. Whether or not you've been hearing buzz about North Beach's Barbara Pinseria & Cocktail Bar, the hybrid Italian eatery from the team behind its popular sister restaurant Il Pasaro is a hot topic according to Yelp review data. Pinsa, the Roman-style precursor to pizza with a lighter crust, appears to be having a moment: Barbara is the first of two pinserias to open in the city this fall. While businesses categorized as "Italian" on Yelp increased their review count by a median of 1.2 percent over the past month, Barbara bagged a 30.3 percent increase in reviews within that timeframe, maintaining a strong four-star rating. There's more that's trending on San Francisco's Italian scene: Doppio Zero has seen a 23.6 percent increase in reviews. Open at 431 Columbus Ave. (between Vallejo and Green streets) since September, Barbara specializes in the eponymous pinsa, as well as Italian appetizers, entrees, and cocktails like the Barbarella (bourbon, prickly pear, lime and balsamic). Next door, it slings pinsa by the slice at Barbara Express. Find the full menu here. SoMa's ALX Gastropub, found at 680 Folsom St., Suite 125 (between Hampton Place and Third Street), is the city's buzziest New American spot by the numbers. The pub from the team behind Alexander's Steakhouse is still pulling in customers after its opening in July. ALX increased its review count by 17.7 percent over the past month, an outlier when compared to the median review increase of 1.2 percent for the New American Yelp category. Despite high traffic for the second month in a row, its rating remained at a middling 3.5 stars. The gastropub serves dressed-up versions of American comfort food, like the Totes M'Goats tater tots, with chevre and house-made ketchup; and the Foie-Gyu burger, made with two ounces of foie gras and a 15 percent wagyu beef patty. 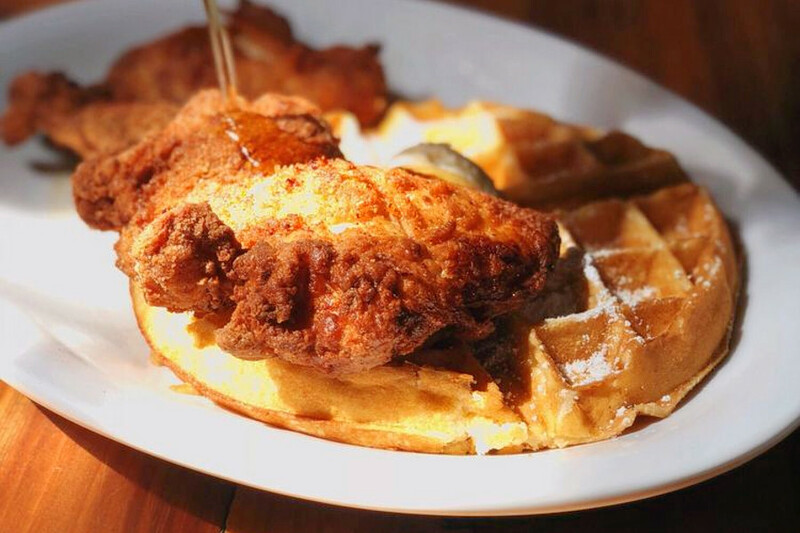 Open since July, this American breakfast, brunch and dinner eatery with influence from international flavors is trending compared to other businesses categorized as "American (Traditional)" on Yelp. Citywide, traditional American restaurants saw review counts increase by a median of 1.2 percent over the past month, but Cracked & Battered saw a 14.7 percent increase, maintaining a sound four-star rating throughout. Located at 1434 18th St. (between Connecticut and Missouri streets) in Potrero Hill, Cracked & Battered offers nasi goreng (Indonesian fried rice) topped with poached eggs and fried chicken; eggs scrambled with Armenian beef sausage and herbs; and staples of the American South like fried chicken-topped waffles.